Indian Furniture market has undergone a transformational phase over the past few years. During this time, there has been much innovation in the making of Furniture and advanced technology has also influenced this. Growing number of demand for Foreign brands, changing consumers trendsand demographics, rising information level, media exposure and increased awareness about better comfort level, stability for longer, customization requirements of the consumers has given the industry a new dimension. 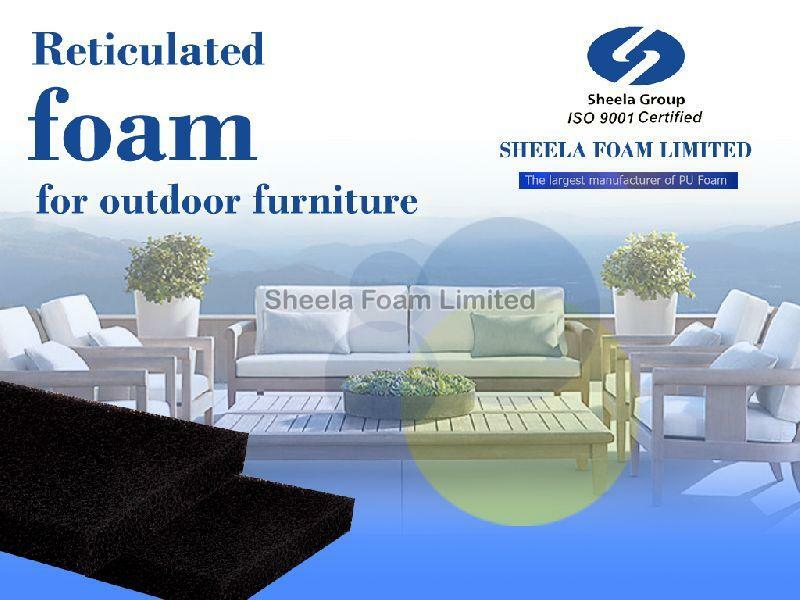 Sheela Foam Limited is a Leader in PU Foam industry in India and Australia soil and is one of top 3 producers of P U Foam in South East Asia and Oceana. Our Flagship brand “Sleepwell” is India’s largest and most trusted bedding brand. Our Special P U foam range offers a high quality cushioning for Upholstery and these foams conform to international ROHS & REACH standard. The vast product bucket of cushioning Foam provides the gentle support to the human body with the best possible comfort in it and it covers all types of comfort level such as Hard for better support, Medium for support and comfort, Soft for alluring comfort, Extra Soft to match the Europe style Furniture category. Our P U Foams covers all types price range as well starts from Lower end furniture cushioning to Super Premium furniture cushioning categories. Our P U Foam covers all types of cushioning foams used in the industry right now like : Pure Foams (23, 28, 32, 40 & 50 D), Soft Foams, High Resilience Foams, Memory Foams, FR Foams, Hard Foams, etc. 100 % Pure Foam, Remains the comfort for longer, Human body friendly, Complies the International Standards for flame retardant, Covers all types of cushioning foam at one place, multi-location facilities to make our products available in Pan India, competitive prices, etc.